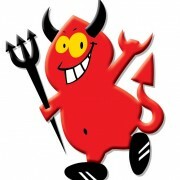 The devil needs a name. I’ve always wanted to start off a story that way. 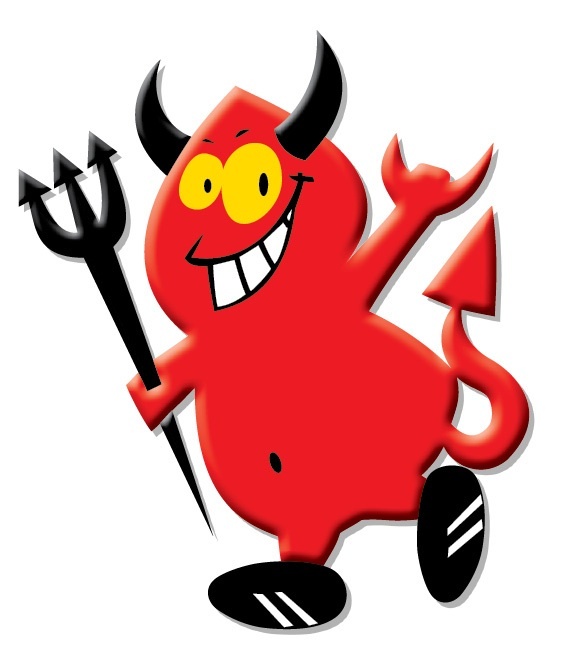 Instead, what I am getting to is we need your help in coming up with a name for the devil character that appears in our new logo for the Red Devil Challenge trail run above Cashmere. The logo — and character — were designed by Wenatchee graphic artist Nancy Phillips, who did an awesome job. 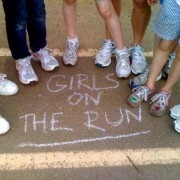 And we can’t wait to see how they look on our shirts for the June 3 run. But what’s a devil without a name? If you have an idea or two, go to RunWenatchee’s Facebook page and look for the naming contest post. Add your name suggestion in the comment section. You have until this Friday, April 6, to submit an entry. We’ll choose a winner the week of April 9. And that lucky person gets a cool RunWenatchee shirt!